The United States government announced yesterday that it planned to move and seize more than US$1 billion in assets purchased with money that people close to Malaysian Prime Minister Najib Razak reportedly “stole” from the PM’s brainchild, Malaysian strategic investment fund 1MDB. The announcement came a day after the Mr Najib formally inked an agreement to develop a High Speed Rail (HSR) network jointly with his counterpart in Singapore. The terminal for the Singapore side of HSR will be in Jurong East, and for the Malaysian side, it will be in Bandar Malaysia. Bandar Malaysia is a 1MDB’s property project. In December 2015, a 40:60 joint-venture consortium of China Railway Construction Corp and Malaysian Iskandar Waterfront Holdings Sdn, bought a 60 per cent stake in the project for US$1.7 billion. 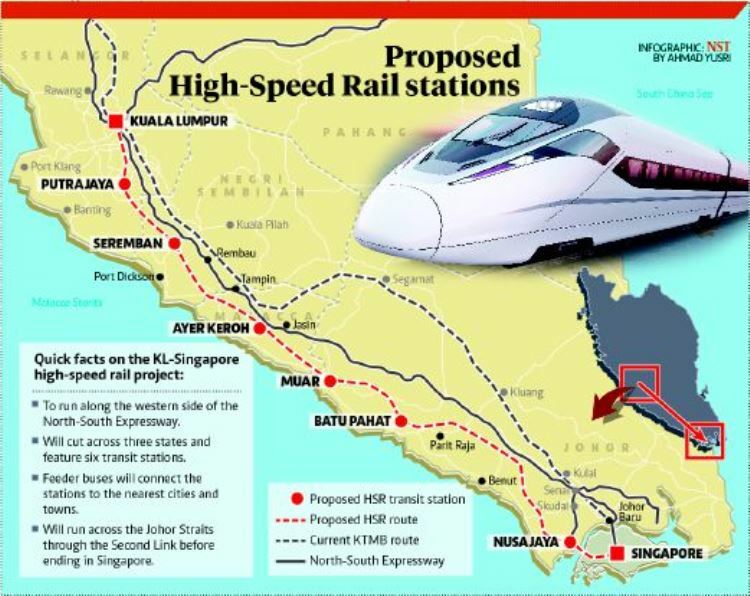 The idea of a HSR was first floated in by the government of both countries 2013, long before the 1MDB scandal surfaced. In face of the serious allegation by America’s Department of Justice that the Malaysian people defrauded on ‘enormous scale’ in the 1MDB saga, several netizens have asked if the HSR project should be better scrutinised. 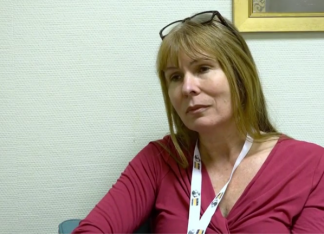 Some have suggested that the topic should be robustly debated in Parliament.